I'm sure you see the point already but just to be clear: You leaving wasn't a problem it was the way you left. Most of the guys at firezone are very cool and will go out of their way to help people. We want to make Airsoft popular and don't want people leaving from a bad experience. Next time your hit toss your hand or gun in the air and yell hit!!! Make sure everyone around you knows your out. here is a tip for everyone that can help decrease the im sorry i shot you again even though you called it issue; use a kill rag. its red and usually costs 3-5 dollars at a store. it is just a bandanna that is red and lets people know you are hit. helps stop issues before they start. Sthee...tha problem eess...it doesthn't match my outhfit?! I like tho cooorrrddinate! Like I said in my previous post I think that policy should be at firezone that if you are hit you raise your gun or hand and YELL hit as many times as it takes so the other person knows and stops shooting. I ran into this problem myself a couple of times, when you have a lipo powered gearbox running right next to your ear it is hard to hear the call. Or if you say hit and don't make some kind of move to let the other person know your hit I know if I can't see or hear that you are hit I will keep the trigger down and my gun will hose you, so a little effort on everyones part can keep the game fun and keep people from getting lit up when they don't have to. Bob. (THOR) ready for some trigger time. 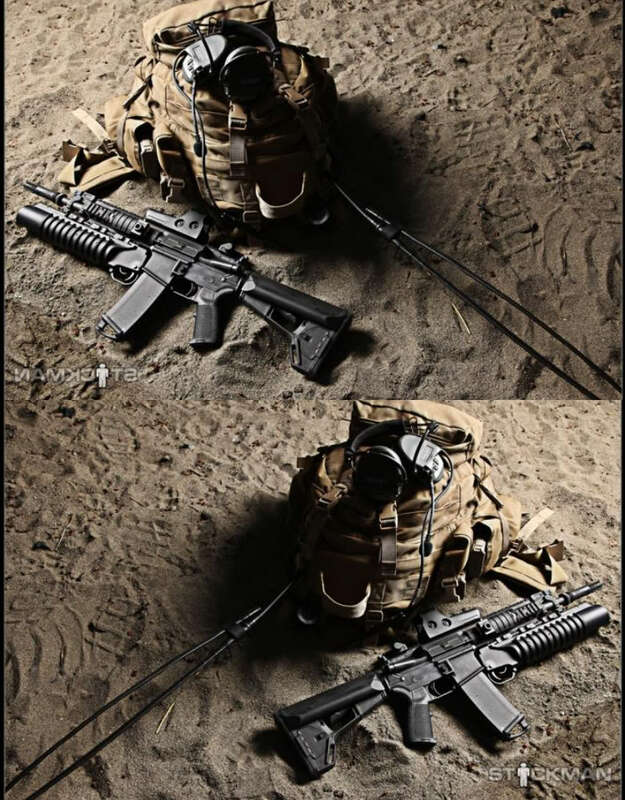 The kill rag takes too long to pull out, a quick hand up or a gun vertical keeps the initial shooting from reocurring, whereas the rag is for prolonged stay in the hot area, for medics or whatever. A gun or hand moving is way easier to see through brush and overgrowth, especially when you may not be able to see their head. A lot of times you cant see the rag. 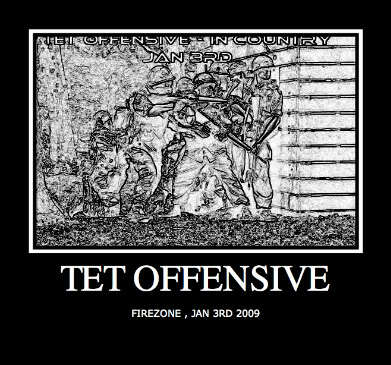 At Urgent Fury there were a bunch of Americans that were standing up with there kill rags on in the middle of a hot area and I accidenly shot them and they started yelling at me. Well when I got hit I put the kill rag on and layed down, BB's were flying all around me so I said that I haven't been hit but be careful we have dead over here. How did they respond " I LOVE YOU TOO!!!"